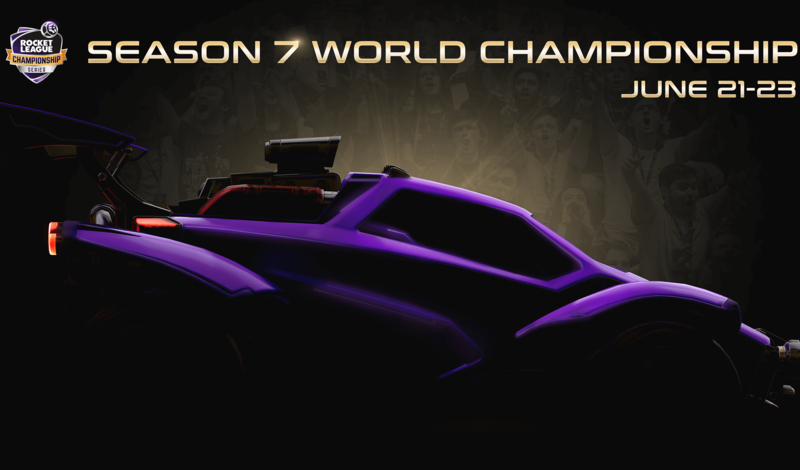 RLCS: Big Drama This Weekend? 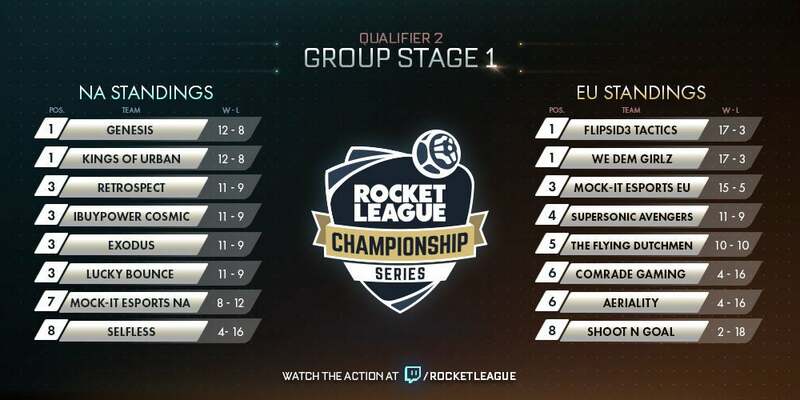 The stage is set for the epic conclusion of the Rocket League Championship Series Qualifier 2 Group Stage! 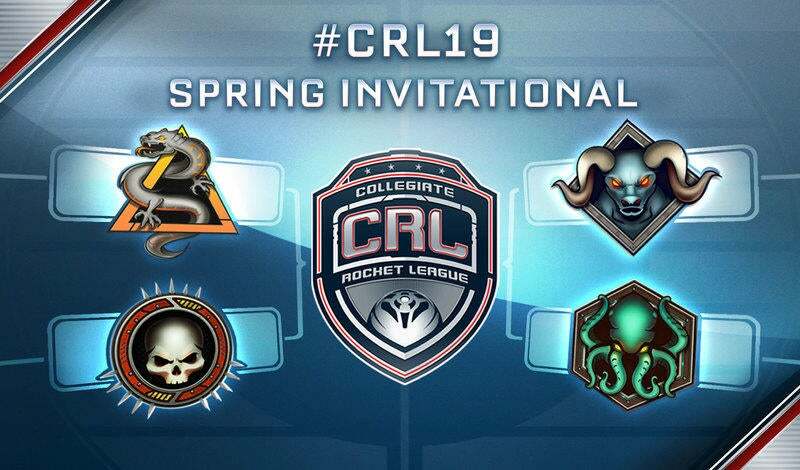 This weekend, eight powerhouse teams from each region will lay it all out on the field as they try to qualify for the Q2 Online Finals. 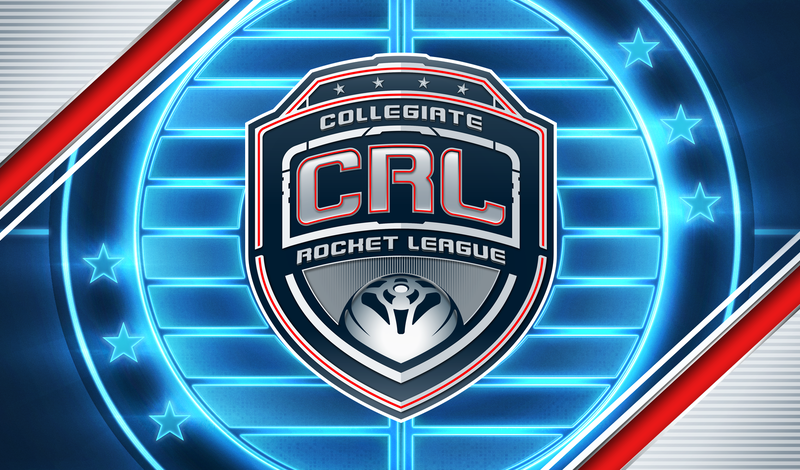 Last weekend, North America’s number-one team, iBuyPower Cosmic, struggle to remain on top of the standings as they went 11-9 for the day and lost their first-ever series in the RLCS to Exodus. Now, six different teams are just one game away from grabbing first place, positioning this weekend for quite a bit of drama. In Europe, newcomers Supersonic Avengers proved that they deserved to play in the big leagues by going 11-9 after facing both Flipsid3 Tactics and We Dem Girlz in Week 1. Of course, SA needs to fight hard this weekend if they hope to upset The Flying Dutchmen and snag a spot in the first-ever International Live Finals at the Avalon Hollywood in Los Angeles, CA.